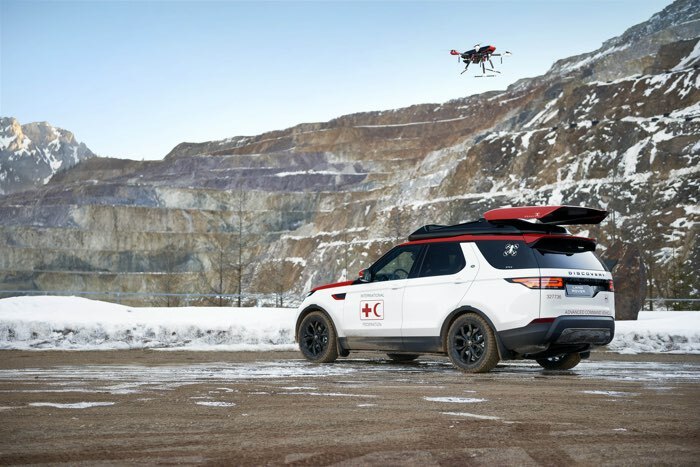 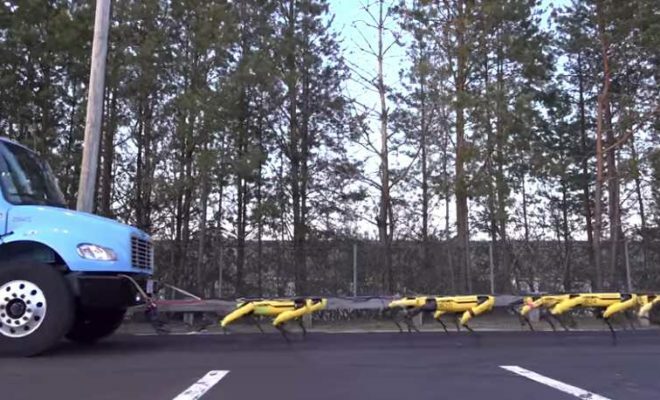 Land Rover revealed a new special version of their Land Rover Discovery at the Geneva International Motor Show, It is called Project Hero and it is designed for search and rescue, it comes equipped with a drone to make the searches easy. 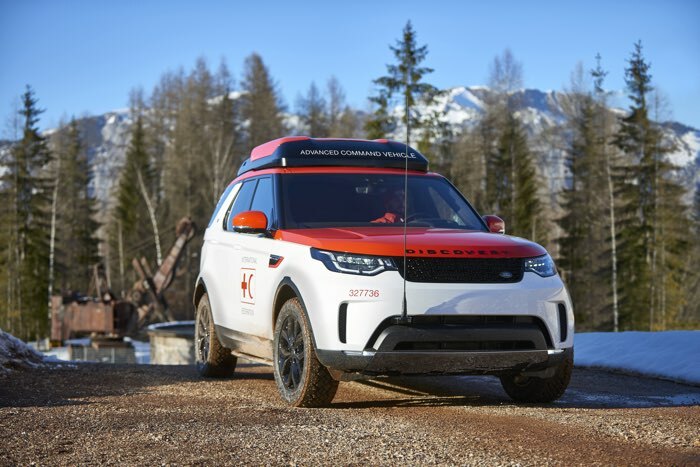 The Land Rover Discovery Project Hero will be used by the Austrian Red Cross, it was designed by the Jaguar Land Rover Special Vehicle Operations unit. The new Discovery Project Hero will be based at the Austrian Red Cross training center in Erzberg and also in Vienna for 12 months from June.